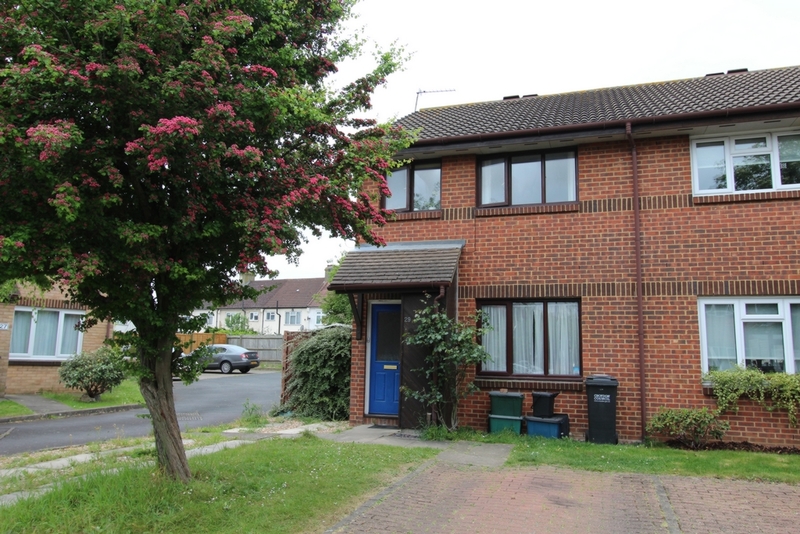 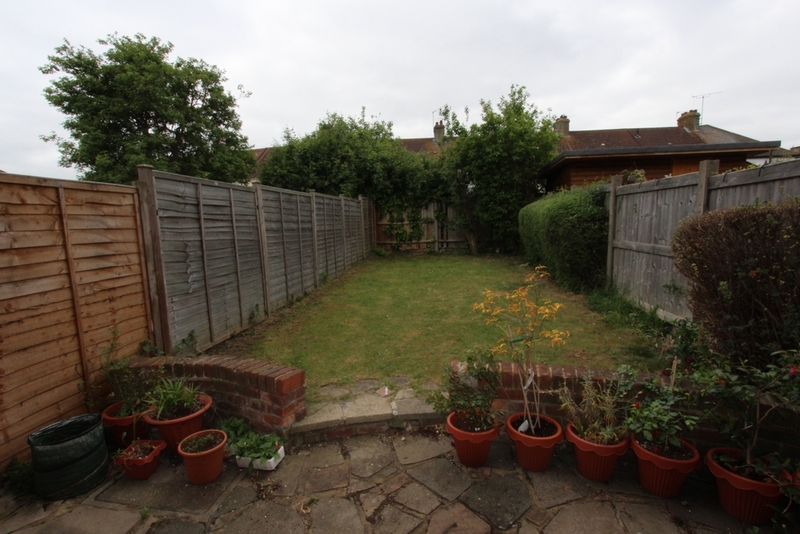 Located in a quiet residential cul-de-sac is this delightful, modern built, three bedroom semi-detatched house that is available unfurnished or part furnished. 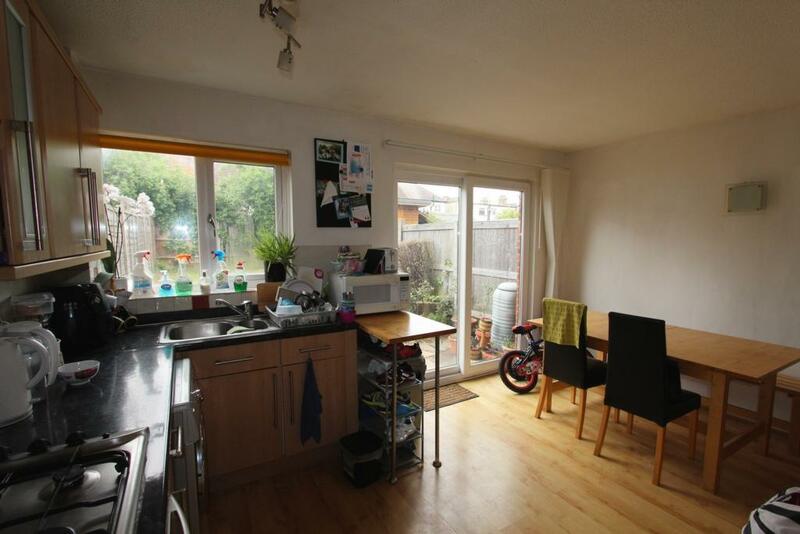 Benefits include a nicely fitted kitchen/diner, laminate wood flooring, off street parking, partly double glazed and nice easy to maintain garden. 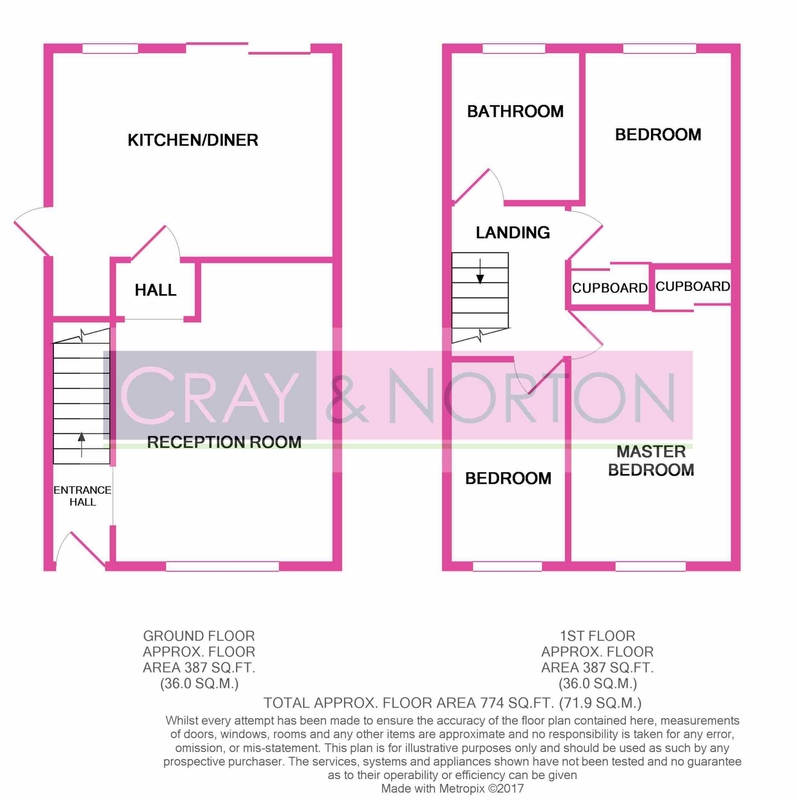 The property is conveniently located close to shops, amenities and a variety of transport links to inlcude Tramlink which gives superv access to East Croydon station and surrounding areas. 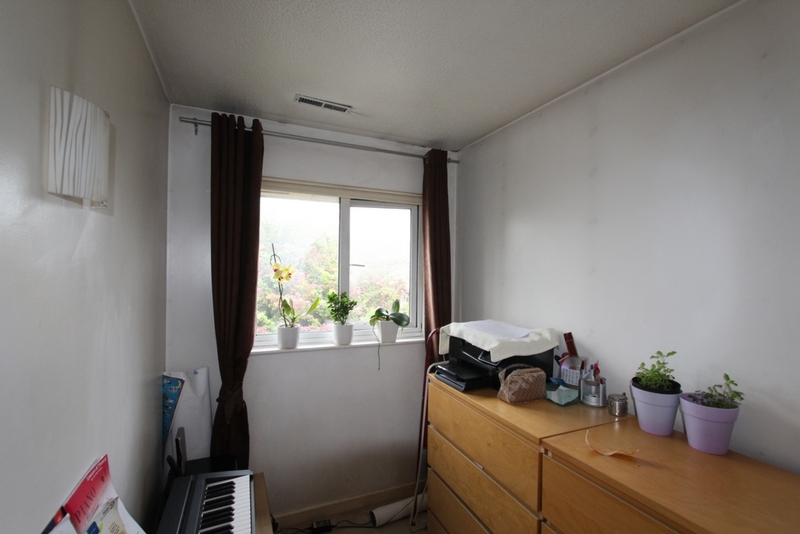 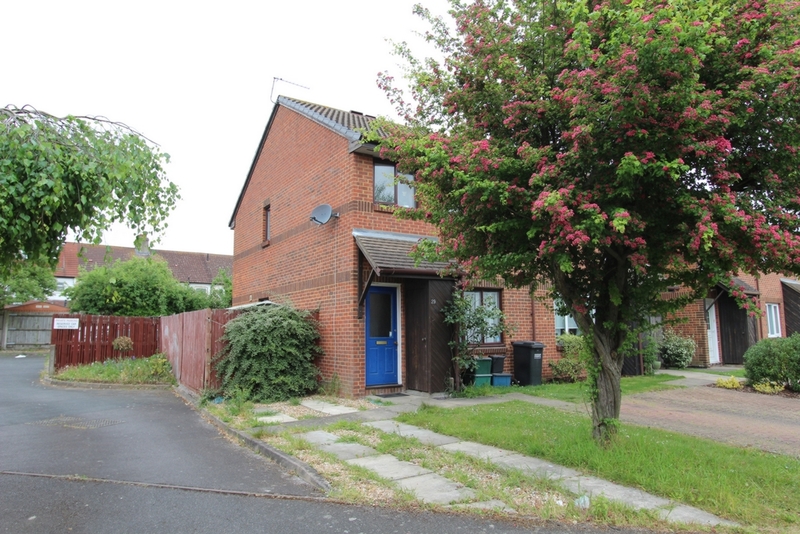 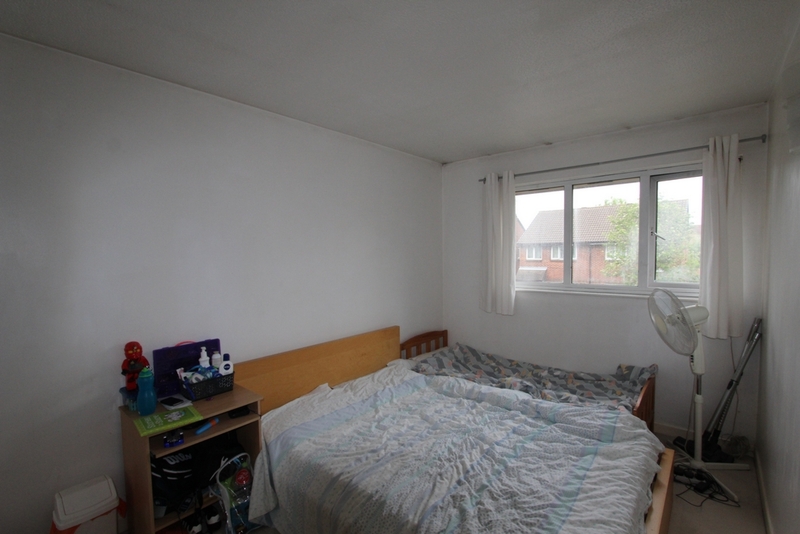 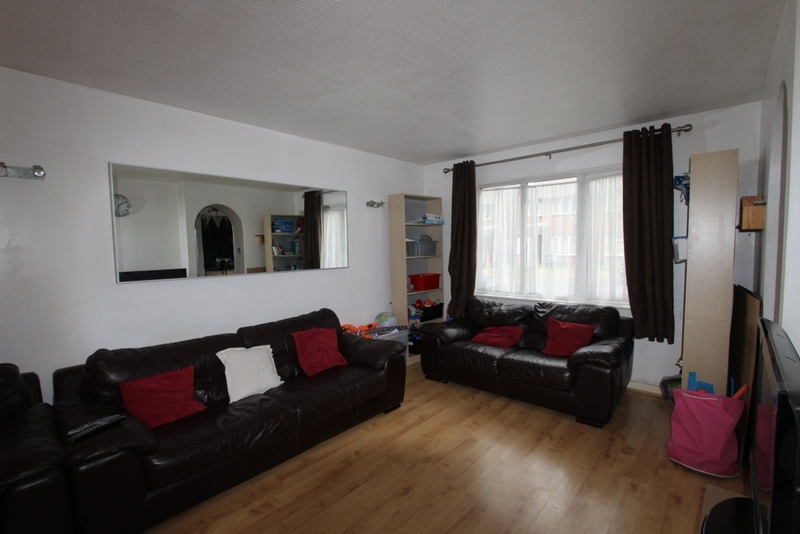 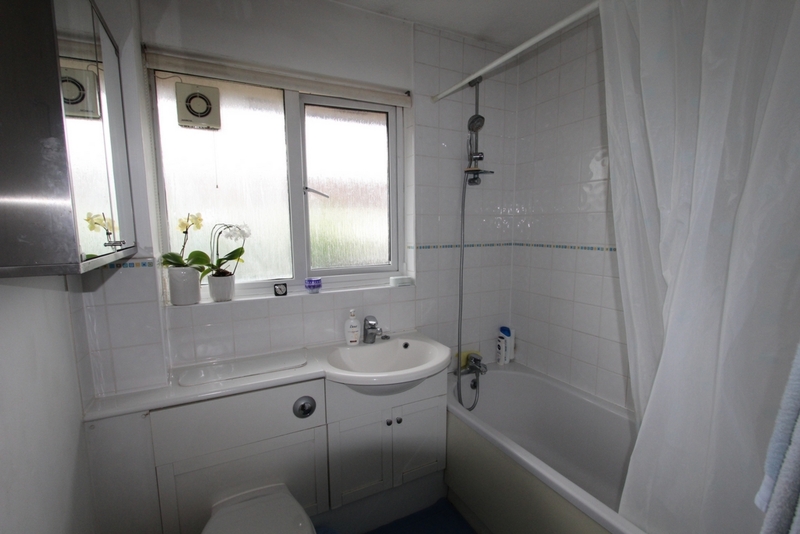 The property is vacant and ready to move into and would be perfect family home.